Born This Way Ball Tickets! 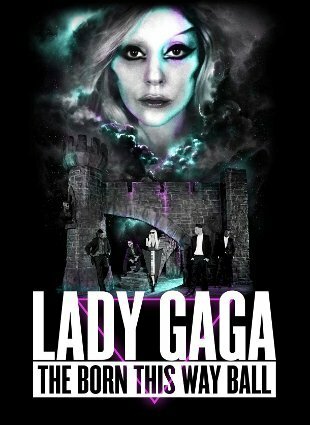 My friend is selling ORIGINAL Lady Gaga: Born This Way Ball tickets for much lower prices! This is for the MAY 22, 2012 show. If you're interested, kindly let me know via comments or better yet, TWEET ME and I'll get you in touch with my friend.